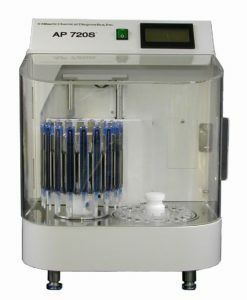 SPOTCHEM EZ chemistry analyzer is a small bench top chemistry analyzer that utilizes dry chemistry technology. 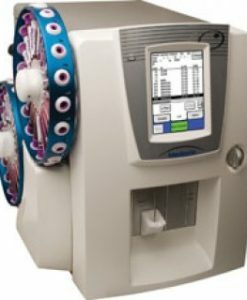 Testing is performed on reagent strips with results available within 8 – 15 minutes. 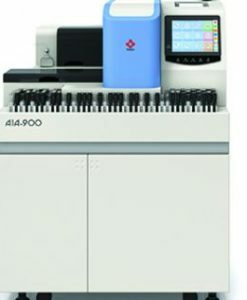 SPOTCHEM EZ is a small bench top chemistry analyzer that utilizes dry chemistry technology. 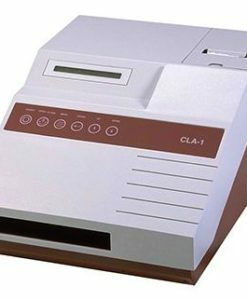 Testing is performed on reagent strips with results available within 8 – 15 minutes. Test menu consists of 21 tests and 3 panels. 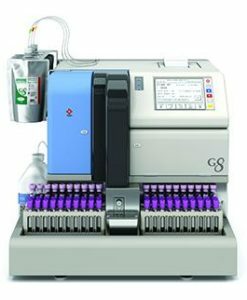 Maximum through put is 48 tests per hour. 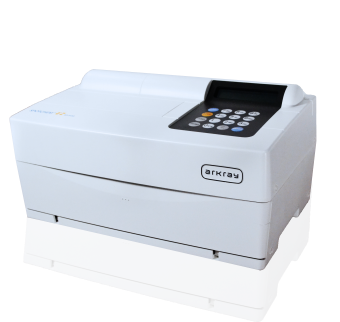 The instrument accepts whole blood samples and is calibrated automatically with the swipe of a magnetic card. 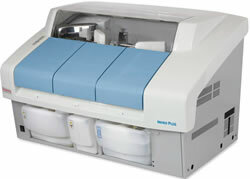 At the conclusion of testing, results are available on the SPOTCHEM EZ printer or downloaded via LIS system. 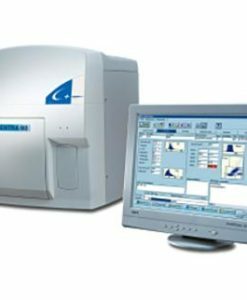 SPOTCHEM EZ is ideally suited for small laboratories and physician offices that desire an easy-to-use analyzer with a small footprint and limited maintenance requirements.